Tee times requested on Fridays, weekends and Holidays. Championship (black) tees: 7,230 yards. The Sutherland Clubhouse (and parking areas) were renovated during 2009, offering golfers and non-golfers a casual, relaxed dining experience on the patio or in the dining room. Ruggles hosts numerous golf outings throughout the year. Book your next event with us! 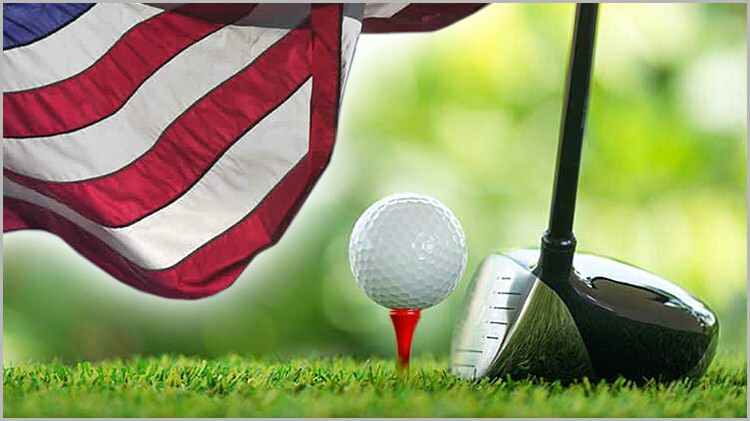 Our fee structure offers both military and civilian golfers the opportunity to play a challenging course. Harford County residents may play the courses, or become a member, enabling them to participate in club-sponsored events. Annual memberships are available and structured according to the individual's rank or grade. Membership fees are valid for 12 months from date of purchase and allow the patron to participate in club-sponsored events. 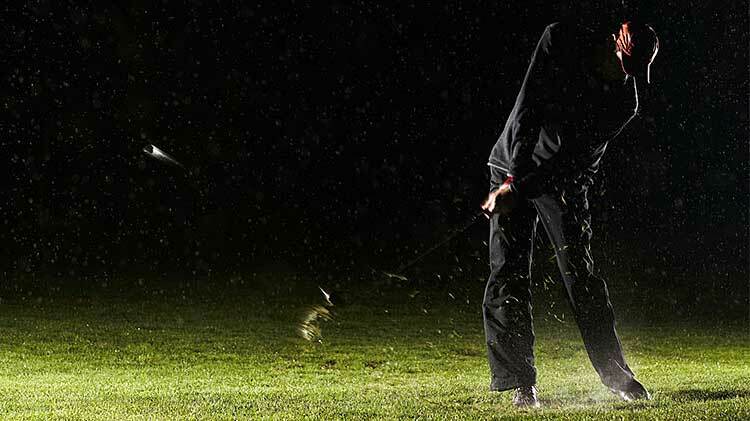 All of the best players take regular lessons in order to keep their game in top form. Most amateurs are not trying to achieve the level of top professionals; however, regular instruction and coaching are important to improving and enjoying the game of golf. APG Golf Professionals are available for lessons at Ruggles and Exton Golf Courses 7 days a week. All lessons are by appointment only. Group lessons are also available. To defray some of the cost, form your own group of two or more. Playing lessons are available for up to 3 players. Please continue to check this website for upcoming clinics and events. 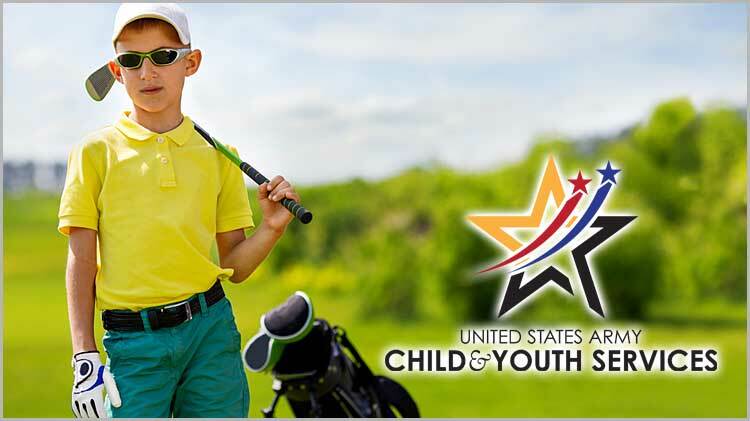 Lessons will be available at Ruggles Golf Course April through November. Call the Pro Shop at +1 (410)436-2213 for more information and to schedule a lesson. 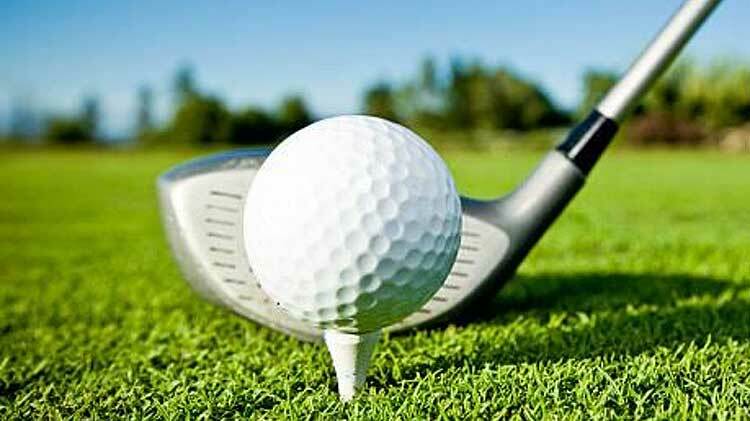 Get 5 one-hour golf lessons for only $99! Classes will meet at the same place and time for 5 weeks. To register, call the Pro Shop at +1 (410)278-4794. Ruggles' resident PGA Professional began playing golf in 1974. After winning the 1989 Maryland Amateur Stroke Play Championship, he turned professional in 1990. He enjoys playing tournament golf and has won tournaments both as amateur and professional. He developed a loyal following of students shortly after he turned professional, and has been helping golfers of all ages and skills to improve their game for nearly 20 years. The Ruggles PGA Professional also serves as the Head Coach of the Harford Community College men’s varsity golf team. He and his family reside in the Aberdeen area. Ruggles' Golf Pro says, "My philosophy is quite simple: there is no such thing as one golf swing for everyone. I pride myself on being able to apply the correct swing principles to each person, based on his or her physical and psychological make up. I have one other basic belief: golf lessons should be enjoyable, as well as informative. Bottom line, my students improve! What may be even more important is they enjoy the process of improving, practicing, and working on their game." Q: Can I play Ruggles and Exton if I do not have a government ID? A: Yes. Ruggles Golf Course is located on MD route 715 outside the gate. No ID required. Exton Golf Course is behind the security gate off of Maryland Route 152. You will need your drivers license, registration and proof of insurance to gain access. At this time the Garrison is also offering long term visitors passes for frequent visitors. Please go to www.apgmwr.com for current prices. Q: Can I make tee times at Ruggles and Exton? A: Yes. You can make teetimes at Ruggles up to two weeks in advance for a single group and up to six months in advane for larger groups. Please call Ruggles at 410-278-4794 or 410-278-9452. Exton Golf Course is always on a first come, first serve basis. Please call 410-436-2213 for current conditions of the Golf Course and availability. Q: Can I purchase an annual membership to play Ruggles and Exton Golf Course? A: Yes. Please visit https://aberdeen.armymwr.com for current prices. Q: Can I host a golf tournament or outing at Ruggles or Exton? A: Yes. To set up an event at Ruggles please call 410-278-4794. To set up an event at Exton please call 410-436-2213. Q: Does Ruggles and Exton have practice areas? A: Yes. Ruggles has a fee-based practice range that includes one acre of grass, bunker and free practice green. Exton has a free short game warm-up area. Q: Can I have a non-golf event at the club houses at either Ruggles or Exton? A: Yes. We host parties of all sizes both inside and outside all year long. To set up an event at Ruggles Golf Course please call 410-278-4794. To set up an event at Exton golf course please call 410-436-2213. Q: Can I get lunch at Ruggles and Exton? A: Yes. You can get lunch at Ruggles from April through November which includes hot meals sandwiches, daily specials and a full-service bar. Exton has light snacks hotdogs beer and sodas. Q: Can I get lessons at Ruggles or Exton? A: Yes. All private and group lessons are currently being conducted by a PGA Professional at Ruggles Golf Course, please call 410-278-4794.